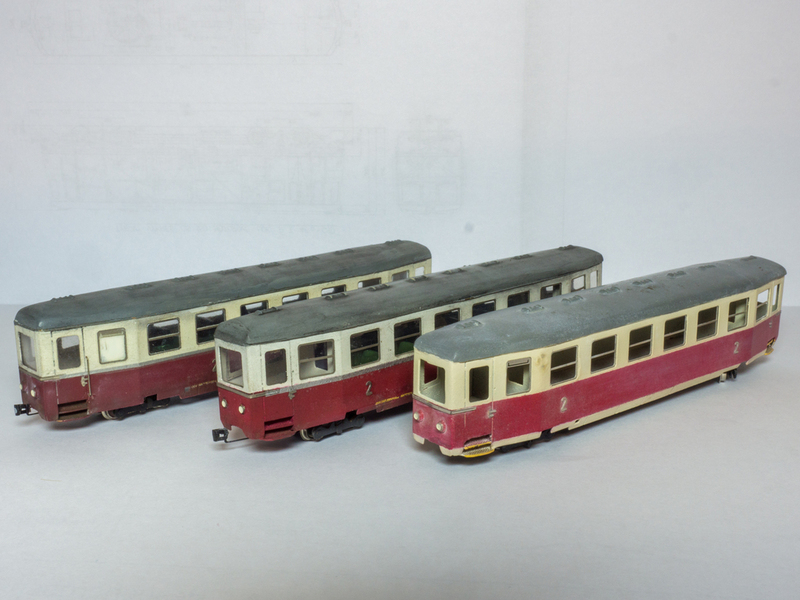 @ hobby The M21 is from Michal Hübl from Brno: http://modelytramvaji.websnadno.cz/Lept ... te-TT.html (scroll down to the end of the site). I sent him all construction datas and he planed and etched the kit for me. 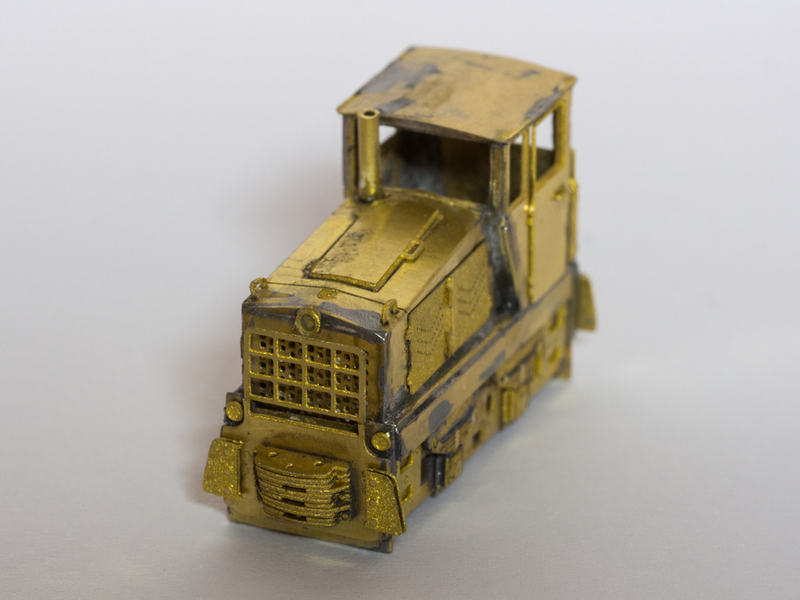 The etched kit is very easy to built. That's great, I have emailed him! I really like the M21, it is so different to the M27! 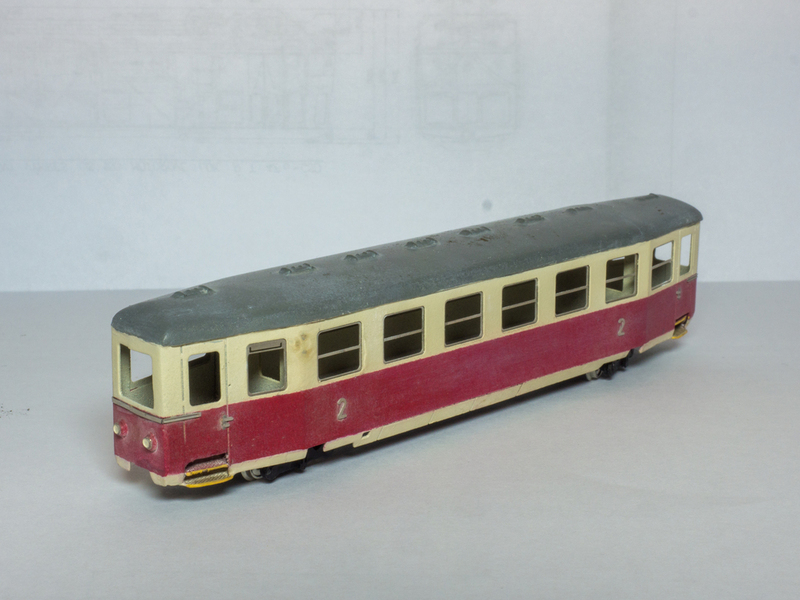 as I said some time ago I'm working on some further Balm/u and TU47 from DK-Model. 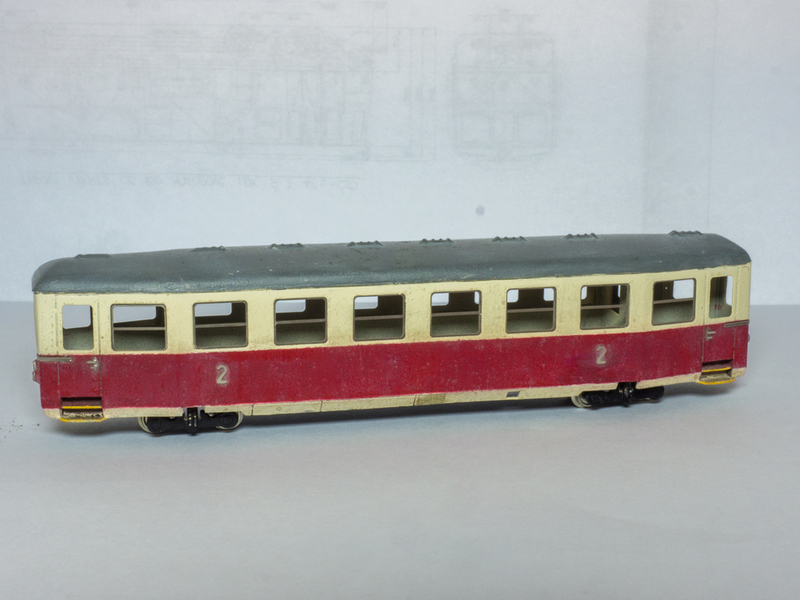 One passenger car of two is nearly finished. I choose the colors from the JHMD and did some soft weathering. Now I have to order JHMD-Decals. My other Balm/u are made in CSD-version. 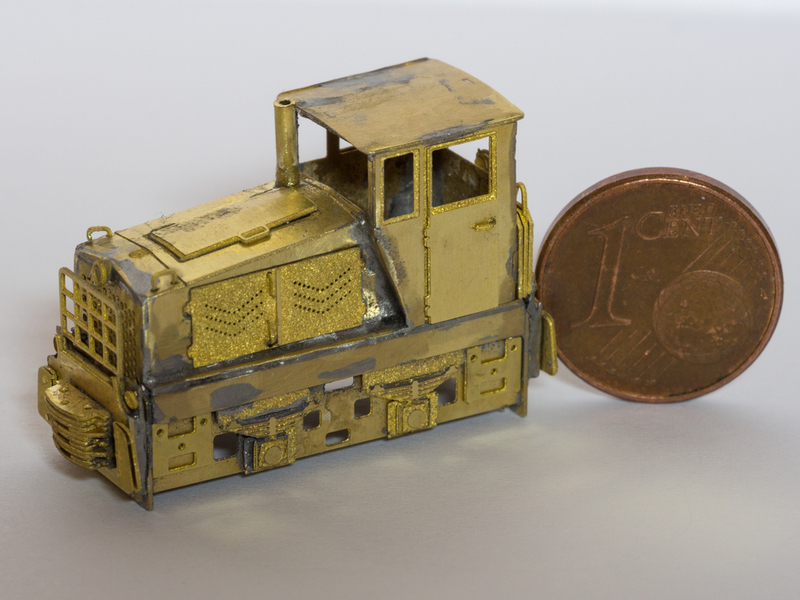 I nearly finished the etched kit of TTf loco DH 120 from bodymodel.cz The kit is very good and easy to built.